The project was entirely self funded through image sales into newspapers and magazines at a cost of around £300,000. 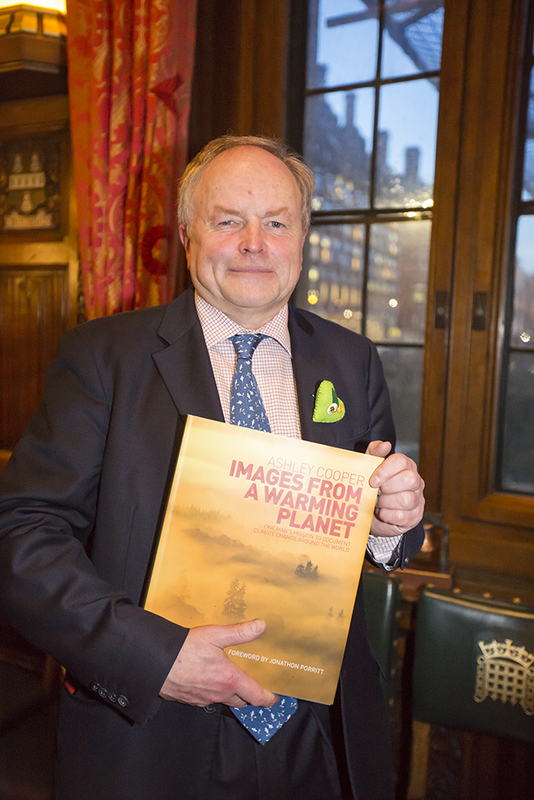 I then crowd funded £45,000 to self publish the award winning book "Images From a Warming Planet". The book contains 500 of the best images from my travels around the planet. 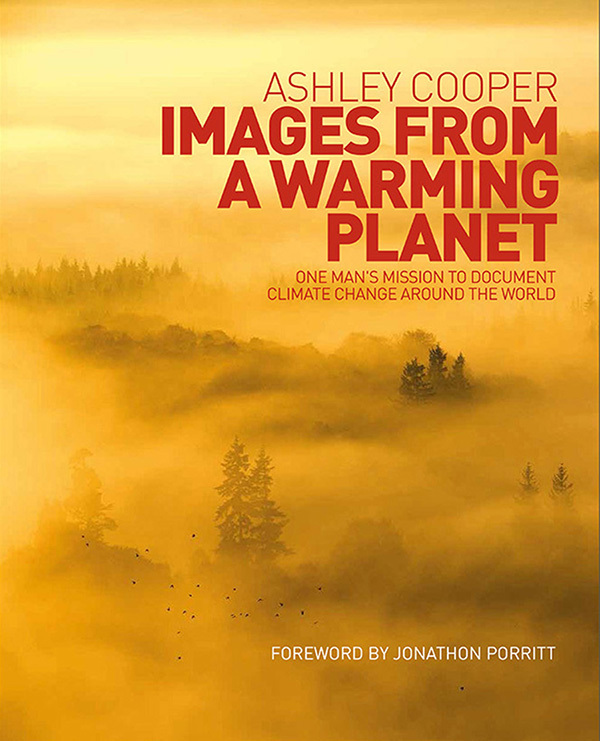 The book can be viewed at www.imagesfromawarmingplanet.net Jonathon Porritt who wrote the foreword for the book called it "An extraordinary collection of images and a powerful call to action". So far the book has reached Pope Francis, Al Gore, Richard Branson, Prince Charles, Emma Thompson, Bill McKibbon, Sir Tim Smit, Chris Bonington etc. We are running out of time to take effective action against climate change, my plan is to make a real difference to how we motivate people to take action. Firstly I am going to send a copy of the book to every world leader. I am negotiating with Emmanuel Macron's office for the books to go out in his name. This will be the catalyst for launching i Commit. I Commit will be set up as a Community Interest Company and will have two simple aims. Firstly to engage a global audience of citizens to commit to taking action to lower their own carbon footprints. Secondly i Commit will act as a portal for citizens around the world to upload their own photographs, depicting climate change that they have witnessed in their own back yards. Over time this will build into a massive global database of how climate change is impacting our planet. It will be invaluable for science and education. I am looking to raise £50,000. As soon as funds start coming in, we can start work on building the website. 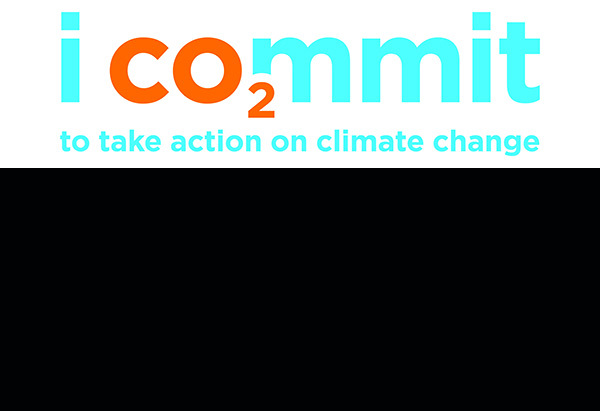 The i Commit logo is already designed and the URL for the site registered. Having stood at the front line of climate change on too many occasions, I know it is the greatest threat that humanity has ever faced. Too many times, I have see those least responsible for climate change, being most impacted by it. The time for action is now. I truly believe i Commit can be a game changer in motivating people to take their own action to help tackle climate change. 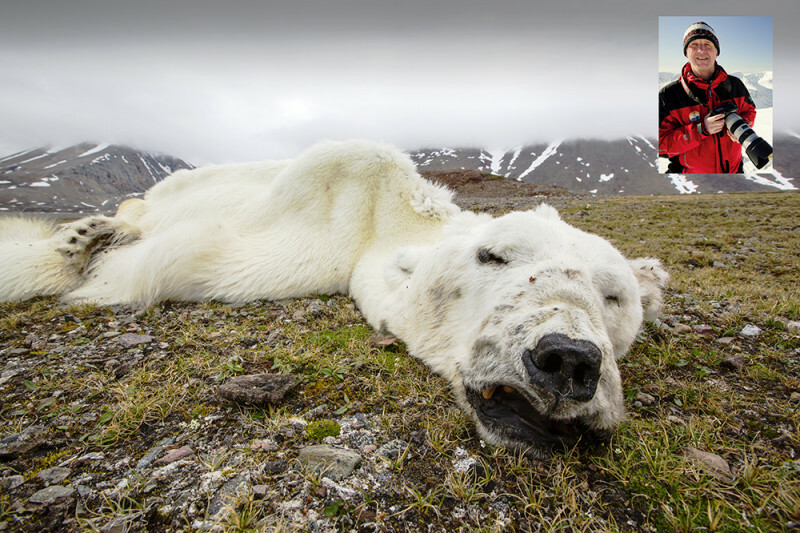 Comments on Images From a Warming Planet by Timothy R McAuley. It is an unbelievable book Ashley! I have enjoyed every minute reading and going through it. You did a fantastic job and I would recommend this book to anyone who wants to fully understand the TRUE illustrations of exactly where we are related to Climate Change. For all of us that have been discussing this and trying to bring the science to light and educate others through papers and government boards....this book is the cherry that illustrates everything that needs to be told. I am proud to have a signed copy!